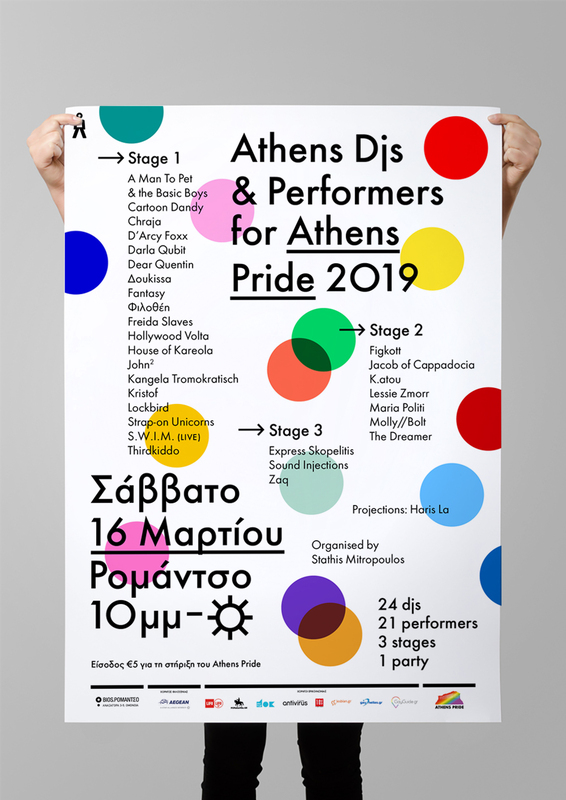 In 2014 I took the initiative to organise this annual party to support Athens Pride. It’s a fundraising event where all DJs, musicians and performers participate for free. 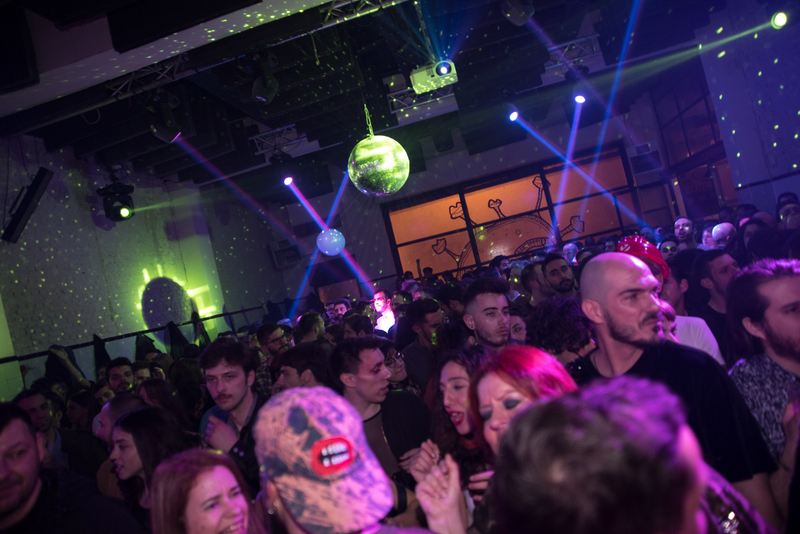 It is probably the biggest LGBTQI event of the city, second only to the actual Athens Pride in summer. 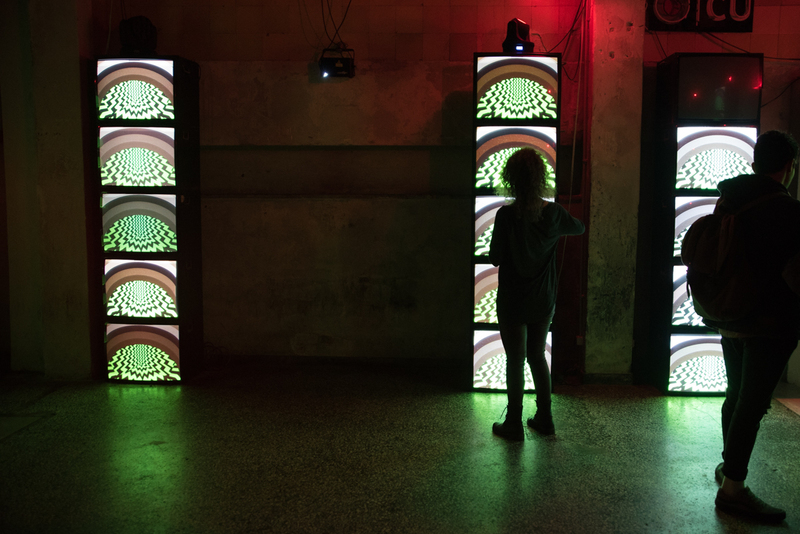 It has a very distinct character of dance music and includes many drag and music performances. In addition to organising the party I also design its visual communication every year. With the unlimited support of beloved friend Thanasis Petrogiannis aka A Man To Pet, one of London's greatest performers.